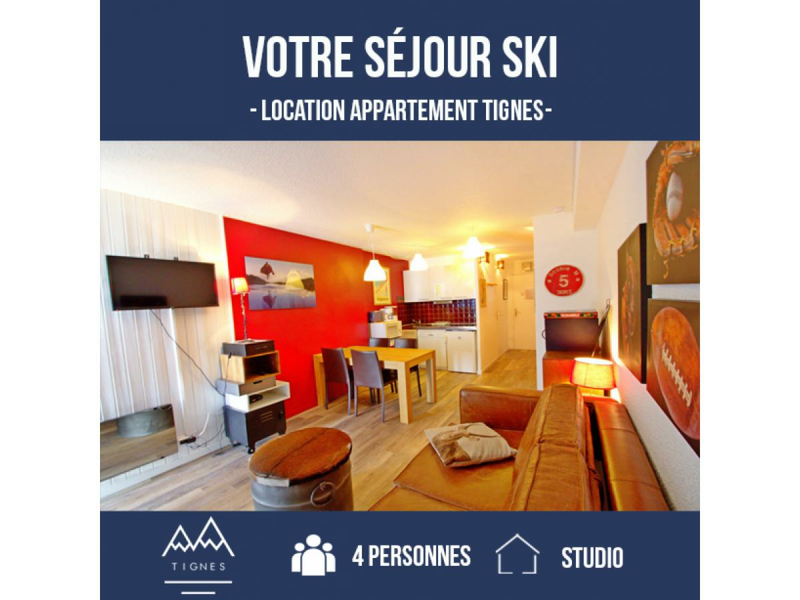 The agency specializes in accommodation's rentals in Tignes will provide you a large appartment' selection from 2 till 12 persons in the heart of the Savoie region, located in the french Alpes. 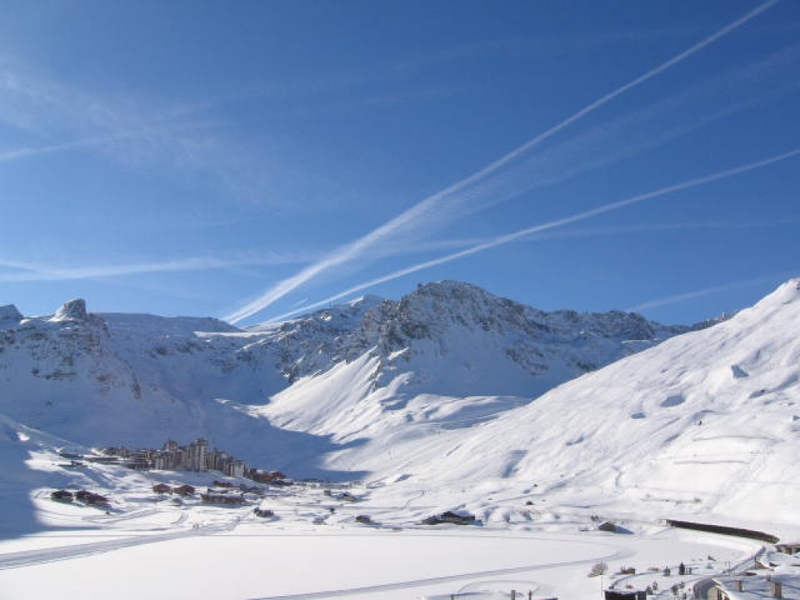 Our flats are placed at 2100 meters above sea level, adjoining Tignes le Lac, Tignes Lavachet or Tignes Val Claret. 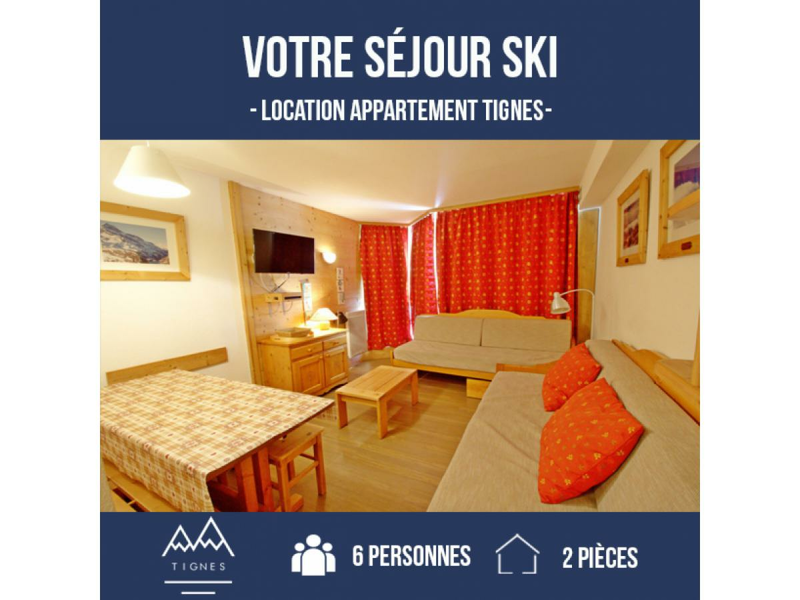 All accomodation are situated close to the ski trails, shops and activity centers. 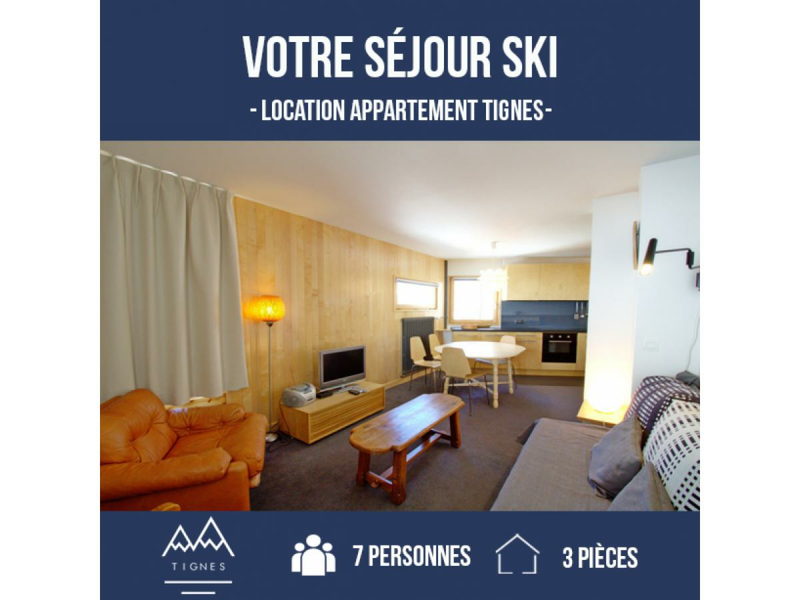 In only a few clicks you can view its, their location within the resort and the entrances to the ski trails. 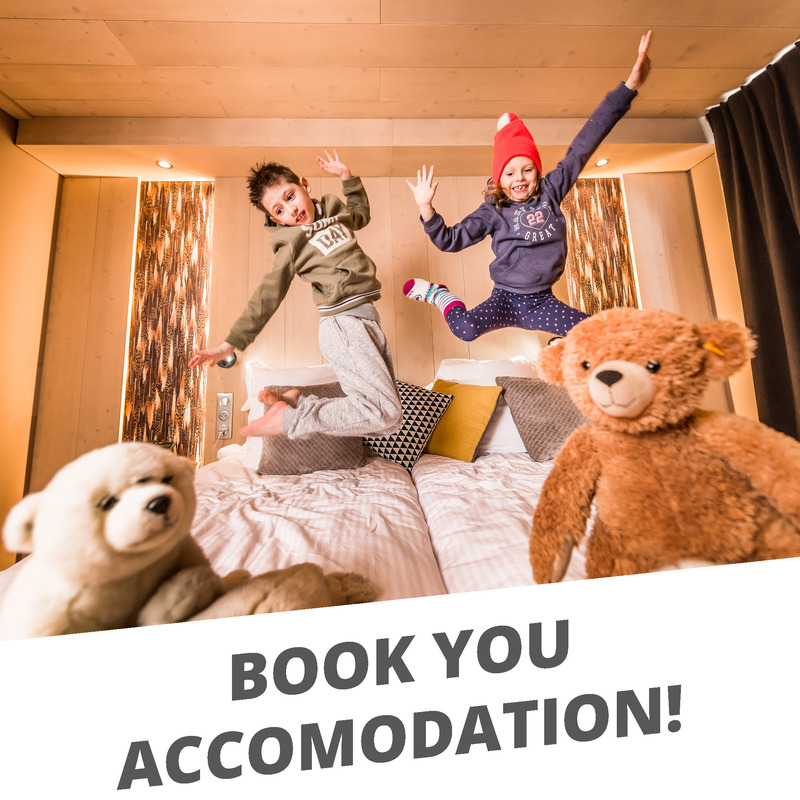 Since 1975, ROC BLANC Agency is offering and managing a large range of self catered acomodation : TIGNES Classic for studios and apartments in good estate, TIGNES PREMIUM for refurbished and sustainable apartments, TIGNES CHALET for wooden and authentic mountain houses ( until 6 sleeping rooms, 6 bathrooms…). We provide also the best advice for real estate property: sale, purchase, renovation, financial and tax balance. 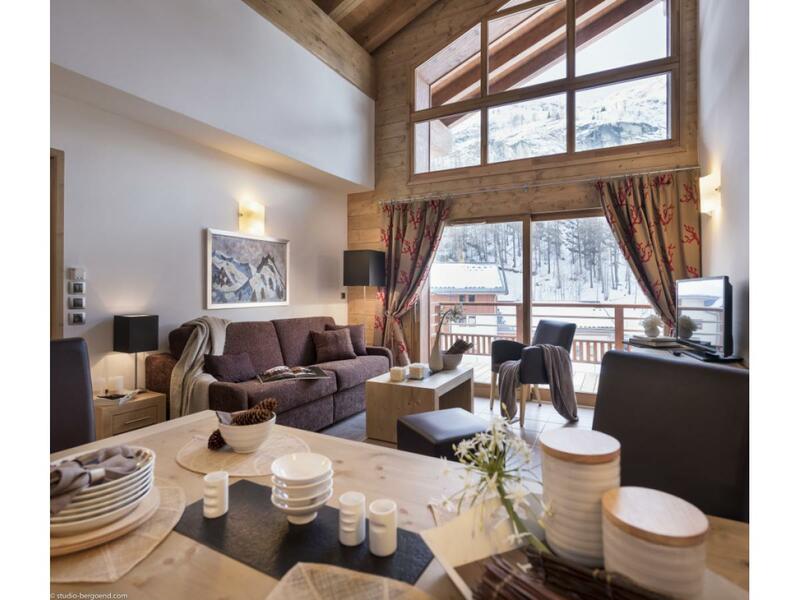 Vallat Immoblier are sales experts in Tignes and will accompany you every step of the way to unite you with your dream property and make the process run as smoothly as possible thanks to our close relationship with local partners such as solicitors, banks, architects and decorators. Come and see us in our office on Rue de la Poste opposite the Pharmacy in Lac, and we will take care of your project in a personalized way, whether it be a small studio or a designer project. 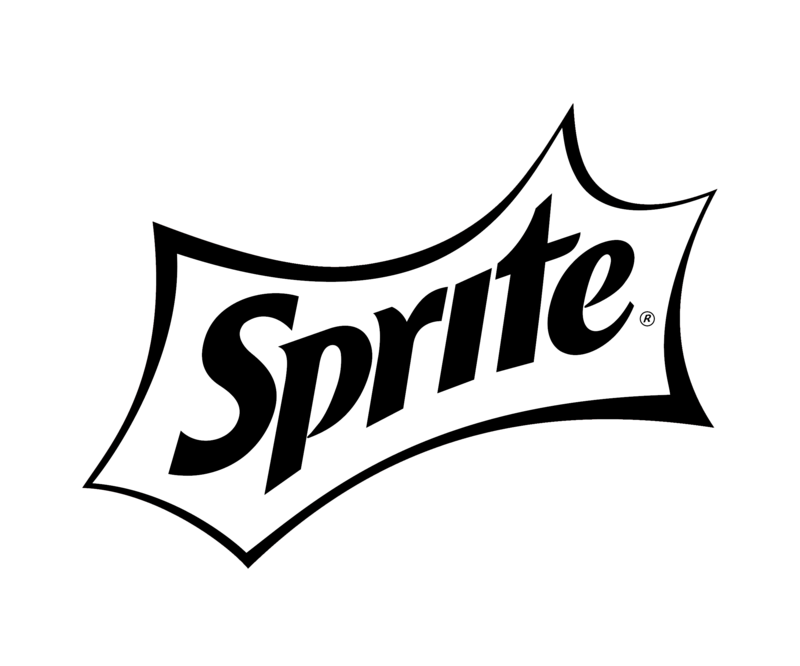 Bespoke services and support are on hand. 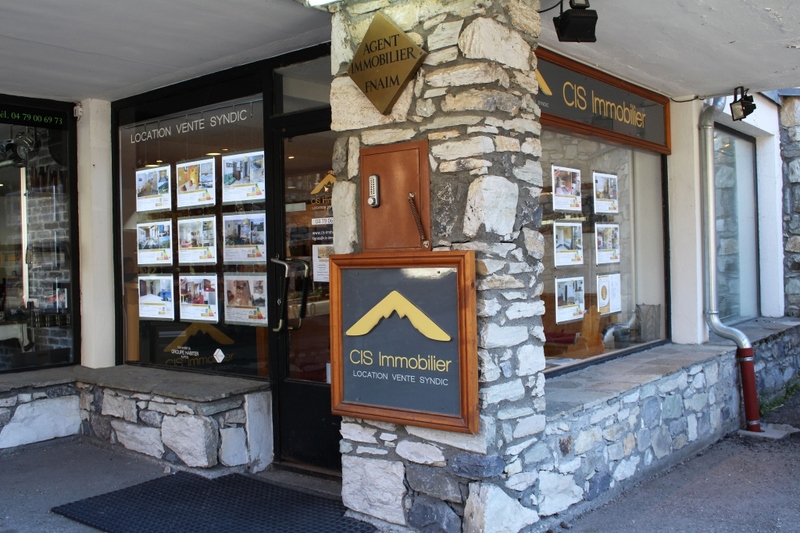 Open all year-round, our agency CIS IMMOBILIER has been present in Tignes for many years. 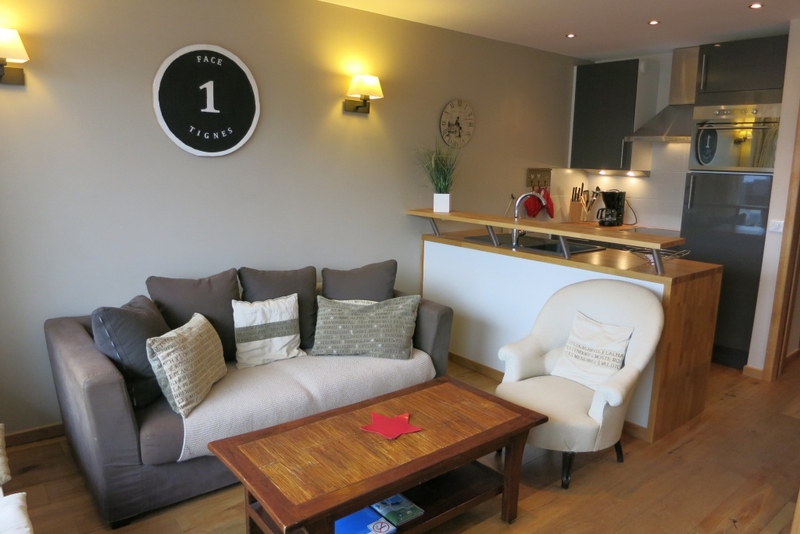 We offer a large range of studios and apartments for rent or sale located in the various areas of the resort. Our team is at your disposal to help you in your search. 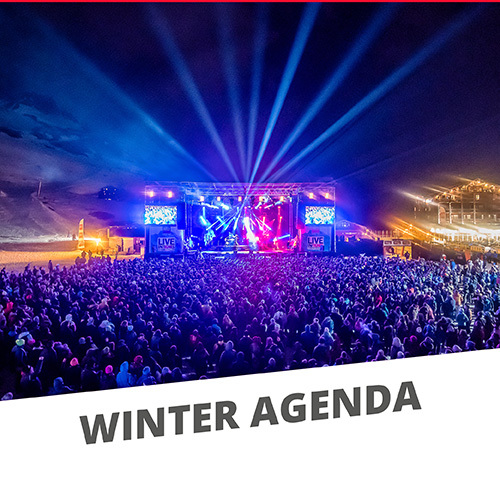 To make the most of your holiday in Winter, take advantage of our preferential rates on the purchase of your lift pass or the rental of your ski equipment. 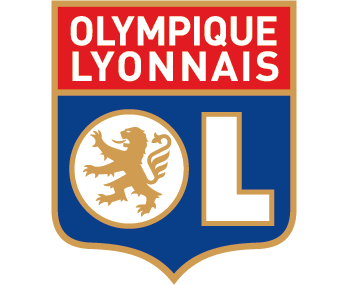 A young, dynamic team. 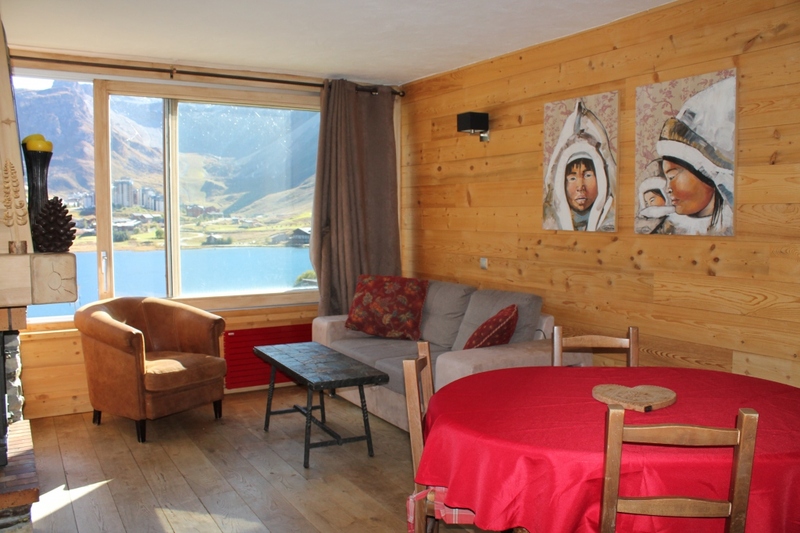 We are open 7 days a week to help you arrange your holiday in Tignes. 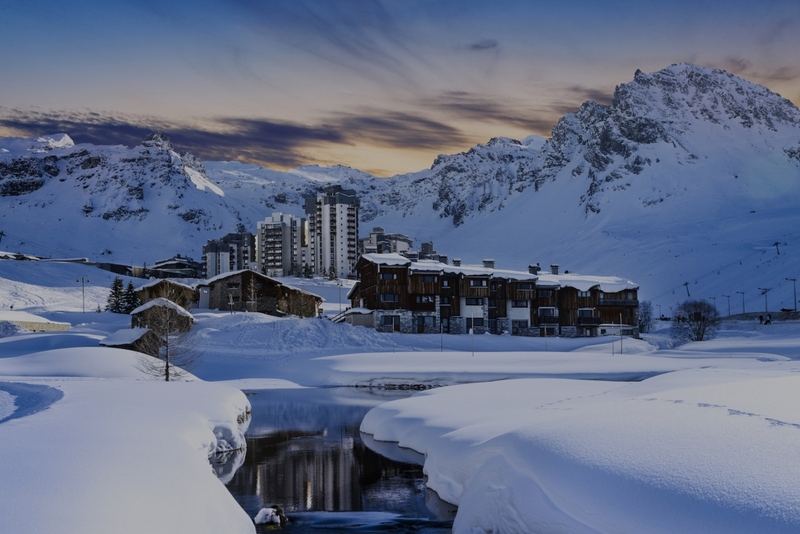 EXCLUSIVE SALES LAUNCH MGM Constructeur is launching the commercialization of "Lodge des Neiges" in ski out luxury development in Tignes 1800. 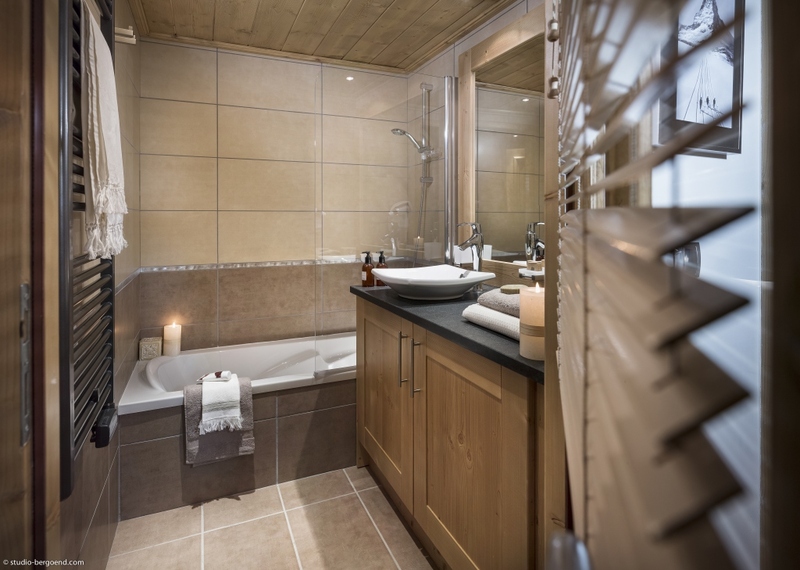 Using stunning materials such as stone, wood, copper and roofs out of local stone tiles, you can be assured of authentic and charming chalets which one can only imagine in the mountains. 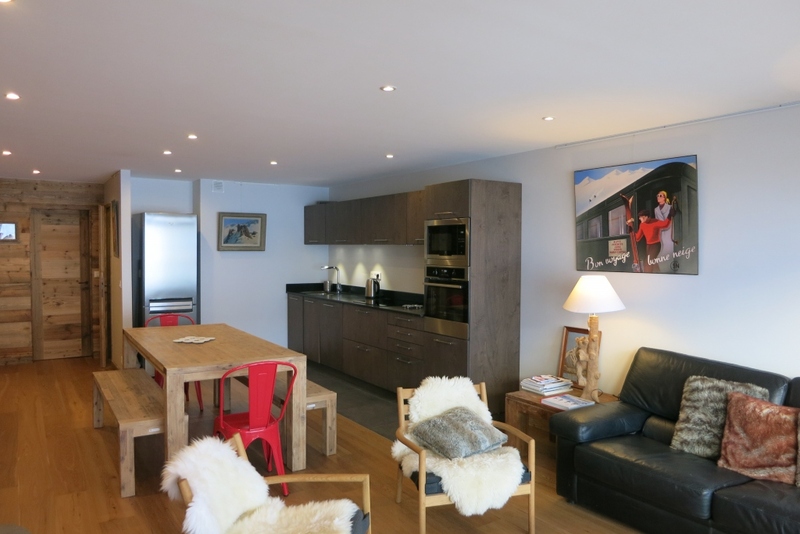 Le Lodge des Neiges will be a subtle blend of traditional architecture and the most modern of fittings. The smallest of details have been considered, equally in the materials used as the finishes.